I don’t know about you, but I love Ryan Reynolds. (Like, love.) He is hilarious, down-to-earth, a good husband and father and, well, he is pretty darn cute. In short, the man can do no wrong. And his latest project, Stoned Alone — a modern day reimagining of Home Alone — is no exception. At least, I hope it will be no exception. The project, being produced by Reynolds and released by Fox, will be a comedy about a 20-something stoner who misses his plane for his holiday ski trip and goes home to get high. (Because why not make the best out of a bad situation.) However, shortly after, paranoia sets in, and the unnamed character believes thieves have broken into house. But the noises he is hearing aren't in his head; turns out thieves have broken into his house. So what happens next? Well, the stoner spends the remainder of the movie trying to stop the thieves. This isn’t Reynolds' first foray into producing. In addition to acting in them, he produced the Deadpool movies, which were a massive success in their own right, grossing more than $1.5 billion worldwide. Reynolds will produce Stoned Alone through his Fox-based production company, Maximum Effort. Maximum Effort’s George Dewey will be the film’s executive producer. 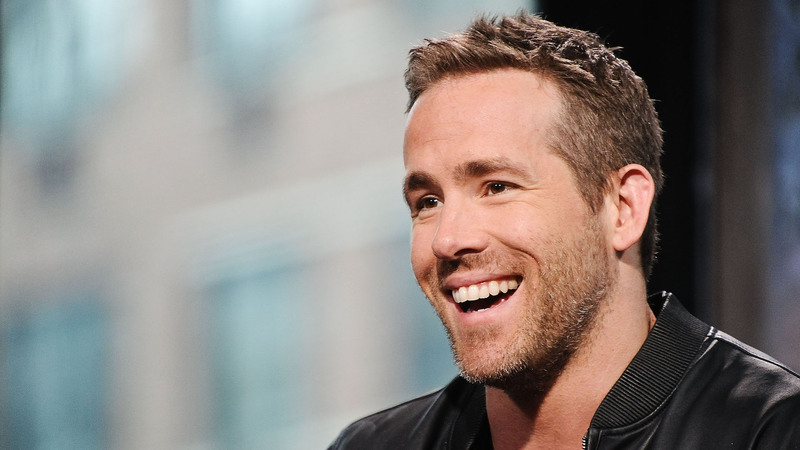 More: How Is It That Ryan Reynolds Gets Better With Every Interview? In addition to Reynolds and Dewey, Kevin Burrows and Matt Mider have signed on as screenwriters and Augustine Frizzell, the man who directed the Sundance comedy Never Goin’ Back, will take the director's seat. No release date has been specified; however, we do know one thing: This film will almost certainly have an R rating.